Species description: One of Largest Land animals that ever lived at avg of 75 ft long and 25 tons that lived 154-150 MYA. It was an early Jurassic dinosaur ever often reaching up to 90 ft long with a relatively small skull with small teeth which ate plants . These were so big we believe allosaurus did not go for these monsters due to weight as it could crush one easily. It had a long neck which could easily reach the tallest trees to eat. Some people feel they were too heavy to walk for too long on land but now it’s believed they did, even though they were sometimes in water. Species description: Stegosaurus is an armored dinosaur and means “narrow faced roof lizard “ about 23 ft long noted for large dorsal plates used for temp regulation and mating , and tail spikes in back for defense . IT was a herbivore, and little known it is the longest living dinosaur over Jurassic and Cretaceous . It was found in late Cretaceous Indian soil. It is a weird looking dinosaur compared to others .It is considered the longest living dinosaur ever due to India having this creature up to 65 MYA so it is at least 100 Million Years Old since it first appeared. Species description: One of Largest Land animals that ever lived at avg of 75 ft long and 25 tons that lived 154-150 MYA. It was an early Jurassic dinosaur ever often reaching up to 90 ft long with a relatively small skull with small teeth which ate plants. These were so big we believe Allosaurus did not go for these monsters due to weight as it could crush one easily. It had a long neck which could easily reach the tallest trees to eat. Some people feel they were too heavy to walk for too long on land but now it’s believed they did, even though they were sometimes in water. 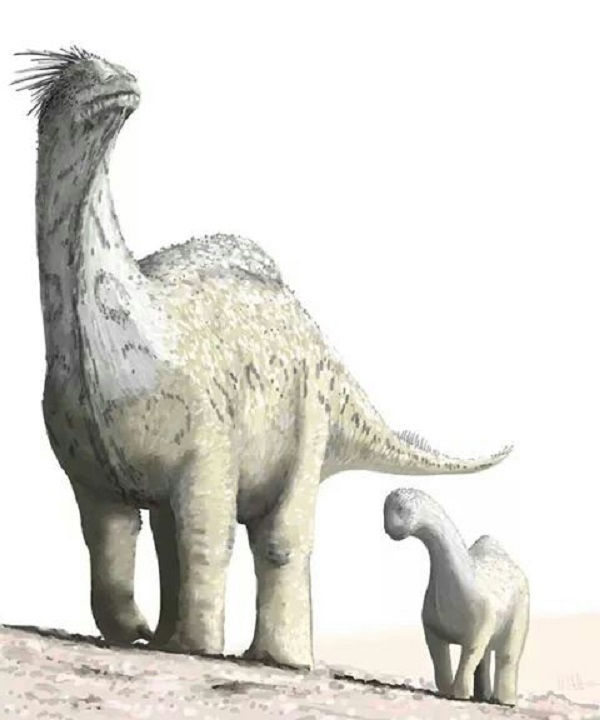 Species description: Large Sauropod up to 59’ long with larger head than most sauropods and characterized by enormous nasal openings that ruled areas in Wyoming, Colorado, Utah, and Oklahoma during Jurassic. 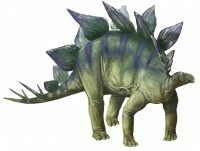 Species description: Stegosaurus is an armored dinosaur and means “narrow faced roof lizard “ about 23 ft long noted for large dorsal plates used for temp regulation and mating , and tail spikes in back for defense. IT was a herbivore, and little known it is the longest living dinosaur over Jurassic and Cretaceous. It was found in late Cretaceous Indian soil. It is a weird looking dinosaur compared to others .It is considered the longest living dinosaur ever due to India having this creature up to 65 MYA so it is at least 100 Million Years Old since it first appeared. Species description: One of Largest Land animals that ever lived at avg of 75 ft long and 25 tons that lived 154-150 MYA. It was an early Jurassic dinosaur ever often reaching up to 90 ft long with a relatively small skull with small teeth which ate plants . These were so big we believe allosaurus did not go for these monsters due to weight as it could crush one easily. It had a long neck which could easily reach the tallest trees to eat. Some people feel they were too heavy to walk for too long on land but now it’s believed they did, even though they were sometimes in water .